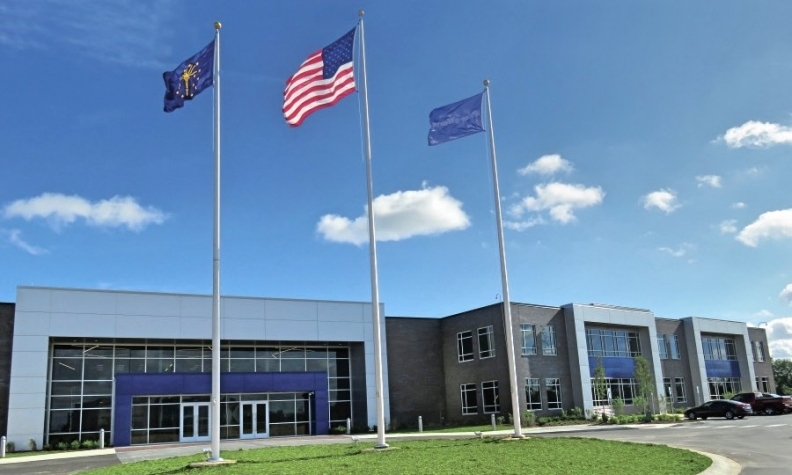 BorgWarner's 100,000-square-foot center in Noblesville will employ about 325 people. It brings together testing, design, prototyping, engineering and r&d work. To help advance its product portfolio in electrification, BorgWarner Inc. is combining two existing Indiana sites into a single technical center. Its aim? To create a critical mass of technical brainpower, while also attracting talent in the future. The propulsion technology supplier will consolidate electric component expertise from operations in Pendleton and Anderson into one state-of-the-art location in Noblesville, a move BorgWarner says will help draw new talent from nearby Indianapolis. 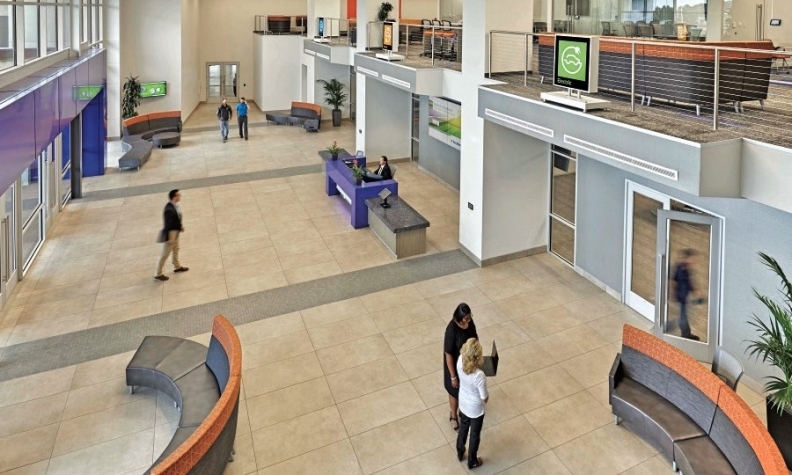 The company broke ground on the 100,000-square-foot center a year ago and opened it in June. When the supplier completes construction of the center's lab and transfers the last of the employees in 2020, it will have invested $28 million in the site and employ about 325 people there. BorgWarner initially worked out of the Anderson site but took ownership of the Pendleton location in 2015 when it acquired Remy International Inc., headquartered there. Remy was a leading supplier of alternators, starter motors and electric traction motors. Demmerle: "We want to create an open mindset." 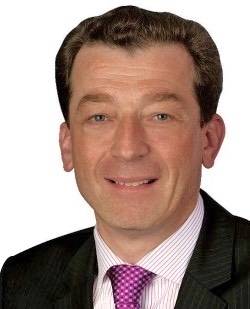 Stefan Demmerle, president of BorgWarner's PowerDrive Systems, said BorgWarner is keen to amass additional technological know-how in electrification. That was a key reason for acquiring Remy and putting the new center in Noblesville. "We want to bring the people who are doing design work and development work together with the people who are doing the tests and prototypes on these products," Demmerle told Automotive News. "An electric drive system is only as good as the sum of all the different components. We want to make sure the other components — power electronics, gearboxes and system software — can be seamlessly integrated," he continued. The Noblesville center will be a collaborative space that combines BorgWarner's testing, design, prototyping, engineering and r&d work for electric products, Demmerle says. It will include a 40,000-square-foot lab and focus on rotating electric machines used for hybrid- and electric-vehicle applications. The lab includes a sound chamber, shaker tables, test cells and test stations for 48-volt technology. Demmerle says the center is positioned to allow future growth. Noblesville is just north of Indianapolis, which appeals to younger engineers who might want to live closer to a large urban city. Indianapolis is a rising technology hub with a large pool of talent, he said. "The key is highly technical talent, and there is a good supply of talent there," Demmerle said. "We want to create an open mindset here, and Indy was clearly a factor to come to Noblesville."